"It’s a great looking plate for Arya to use. 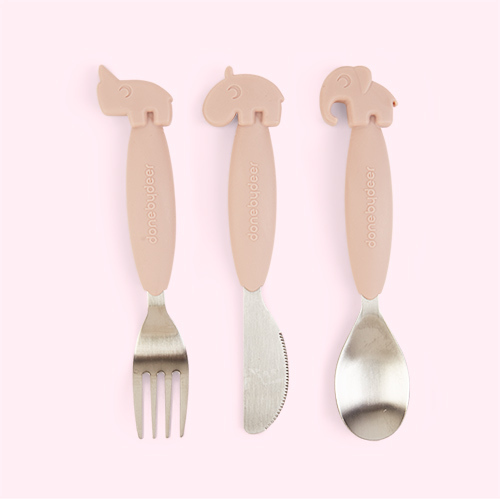 I love the silicone non-slip material, it means the plate doesn’t move around and makes for more independent dinner times." "It can be popped into the dishwasher which is a real bonus. I love the design, I can see it being a plate we’ll use for years. It’s worth the investment." "Who knew you could get so excited about tableware? 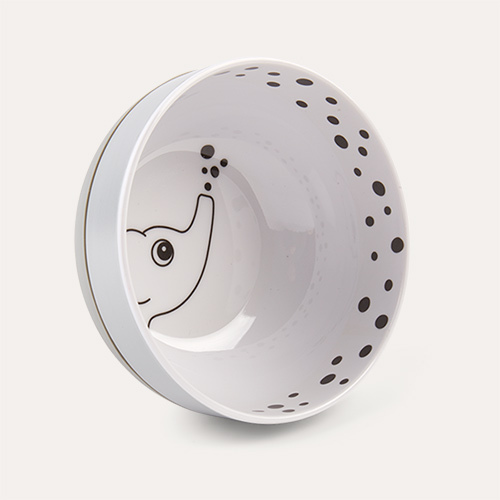 This plate has an anti-slip base, deep rims for easier feeding AND a super cute elephant design too." 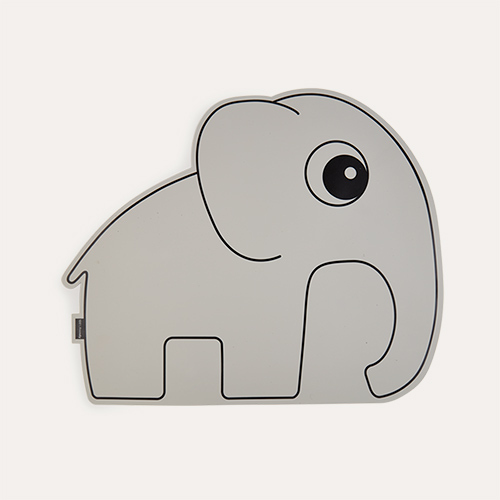 The Yummy Plus Elphee Plate is a practical and cute. 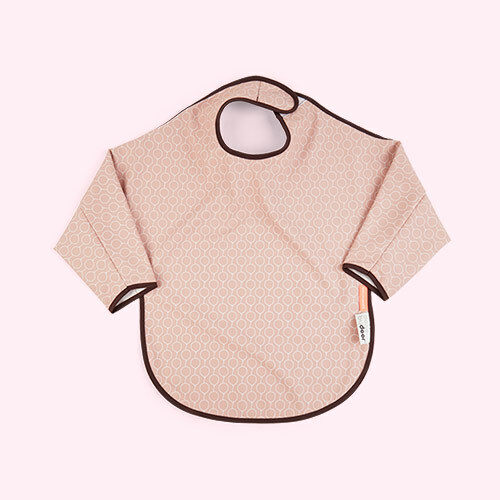 Featuring an anti-slip base and a deep rim, it's been thoughtfully designed to suit the skills of little ones who are getting to grips with feeding themselves. 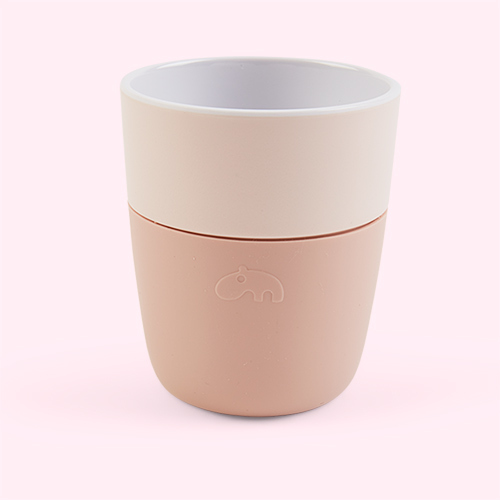 The Elephant illustration is really appealing, while the melamine design is durable and shatterproof. 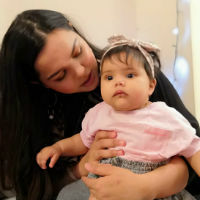 A perfect plate for weaning and beyond.